NAFL is now playing. Tourney coming up next--Early Bird Special continues until Dec 21st for the 4th annual Dixie Defrost Futsal Tournament. NAFL is playing their winter season. Tourney next on the horizon. 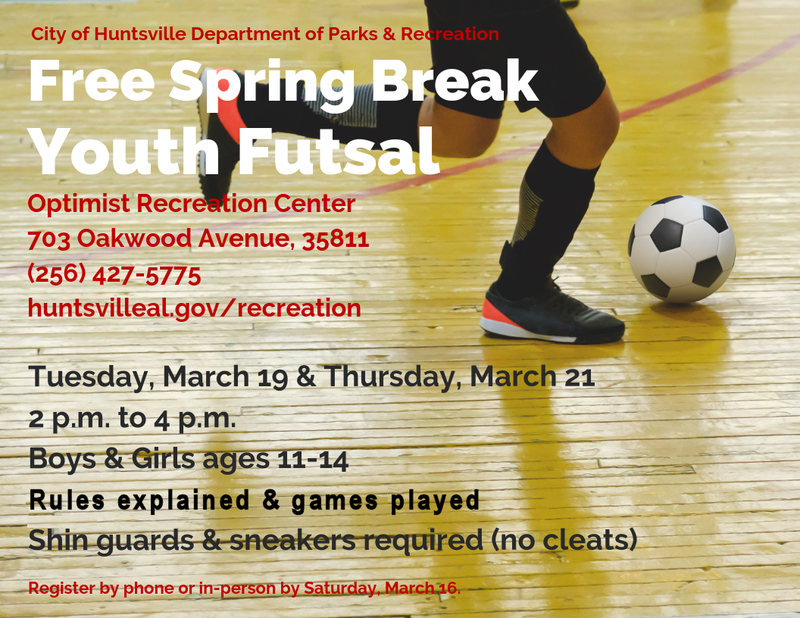 The winter season of the North Alabama FUTSAL League has begun for both youth and adult divisions. Teams are having great fun playing the fast paced, high scoring, exciting game of futsal, the international indoor game defined by FIFA. And playing INSIDE where it’s warm! Additionally, the 4th annual Dixie Defrost Futsal Tournament will be great fun too. It will be on January 19 & 20, 2019, in Madison. Registration discounts end in just a few weeks. 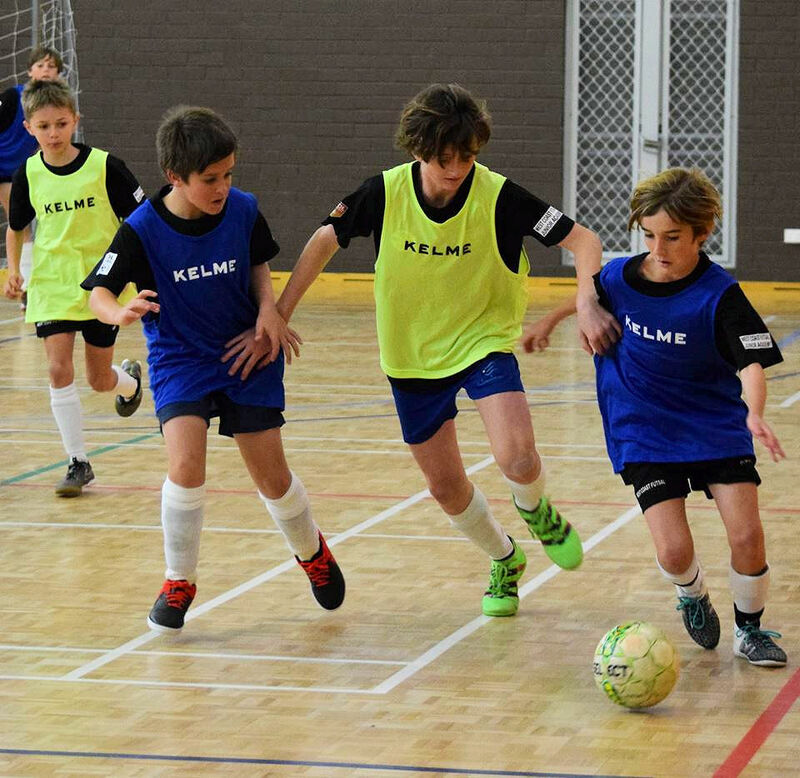 Register your team to compete, whether playing during the winter futsal season or taking a break, and experience the excitement of an indoor soccer tournament, a tournament that plays futsal. If not well versed in futsal there are only a few futsal specific rules to learn and off you go playing the electrifying game of futsal. Really! Who is eligible: All youth and adult teams may register to compete. When: January 19 and 20, 2019. Where: James Clemens High School and Liberty Middle School in Madison, AL. Match details: Youth play 15 or 20 minute halves, depending upon age. Adults play 25 minute halves. See complete detail in the North Alabama FUTSAL League rules at https://www.nafutsal.com/More/Tournaments. 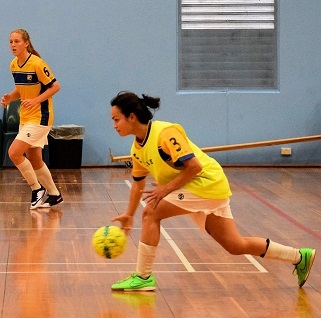 Rules: FIFA Futsal Laws of the game, i.e., no sideboards and a smooth playing surface as futsal was designed to be played. Cost: Team costs are shown on the Tournaments page of www.nafutsal.com but basically range from $295 to $395 per team with discounts for Early Birds. Cost increases after December 21. Will you compete? Will your team be division champ?